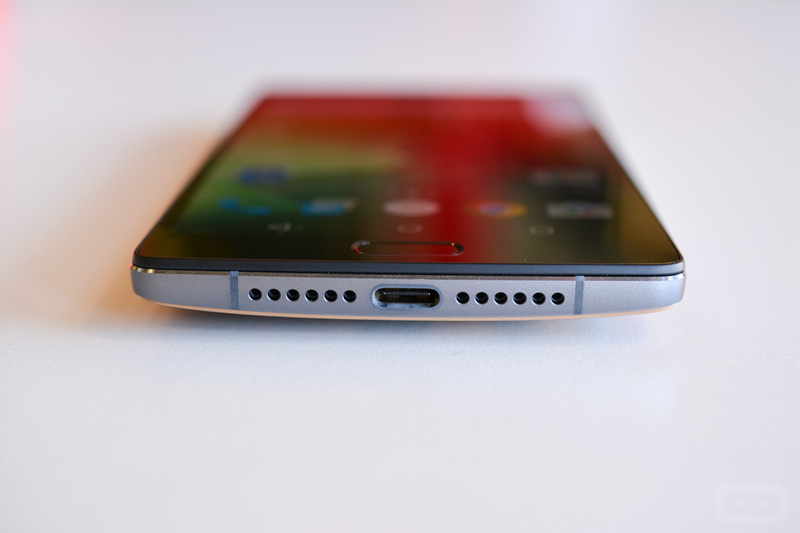 The OnePlus 2 will be available for purchase starting tomorrow, August 11, assuming you have an invite. While that’s great news for those interested in the device, customers in North America (US and Canada specifically) will have to wait a couple of extra weeks in order to receive their orders. According to a post to OnePlus’ official forums, OnePlus has announced that a 2-3 week delay has hit shipments to the US and Canada. They insist that you will still be able to order your phones tomorrow, but you won’t get them until a couple of weeks after shipments to Europe. OnePlus is blaming “production schedules” on the delay.